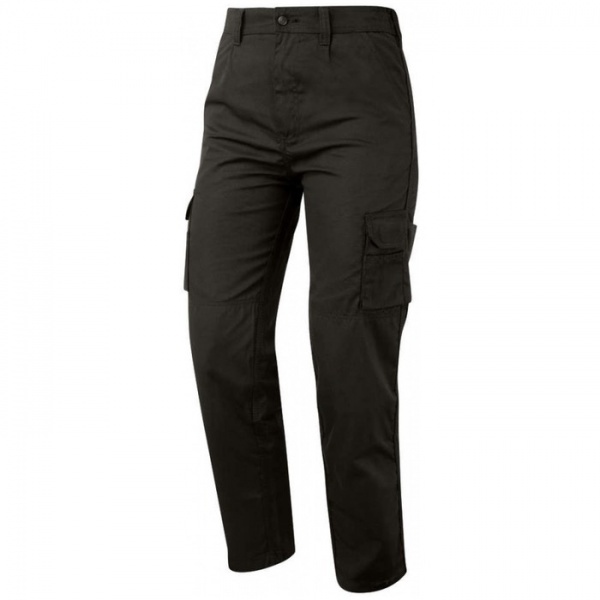 Really good quality work trousers, generous sizing very comfortable. My order was dispatched and delivered quickly. Great trousers and very practical. A little unflattering, but hey!